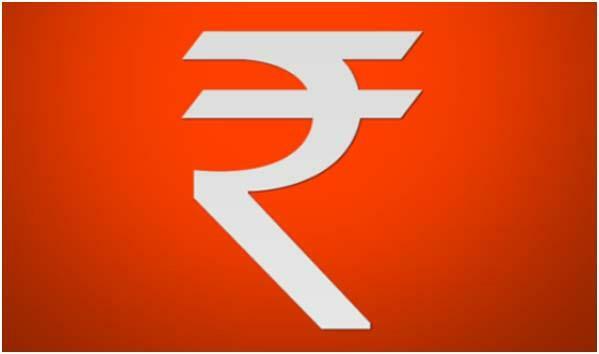 Mumbai, Feb 8 (UNI) The Rupee on Friday moved up by seven paise at 71.38 against the US Dollar in early trade on fresh selling of the American currency by bankers and exporters, dealers at forex market said. Weak dollar against other currencies overseas pushed the local unit up. A minor fluctuation was seen in the local unit as it recorded intra-day high and low at 71.42 and 71.26 respectively, they added.